Software engineer Vijesh has always extremely passionate about photography, especially candid shots. He has a totally different angle of looking at the mundane things of everyday life, and that is through his camera. 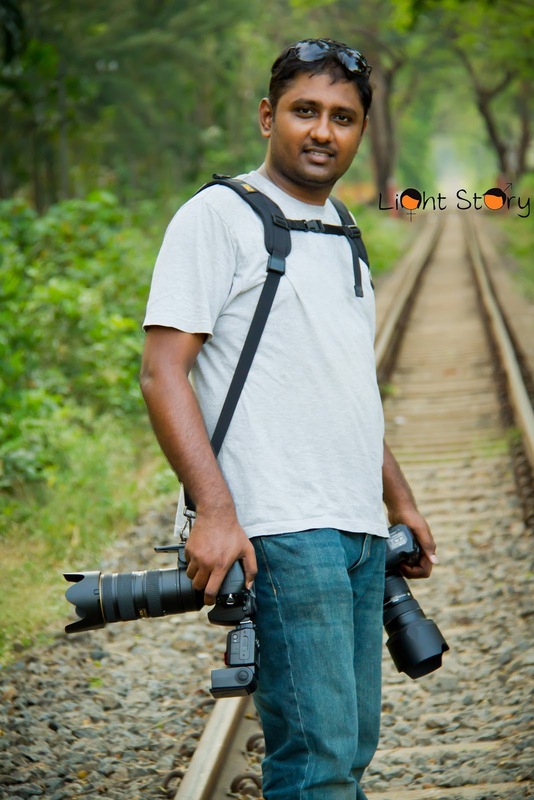 A little over a year back, Vijesh decided to convert his passion for photography into a business with Light Story. How long has Light Story been in operation?